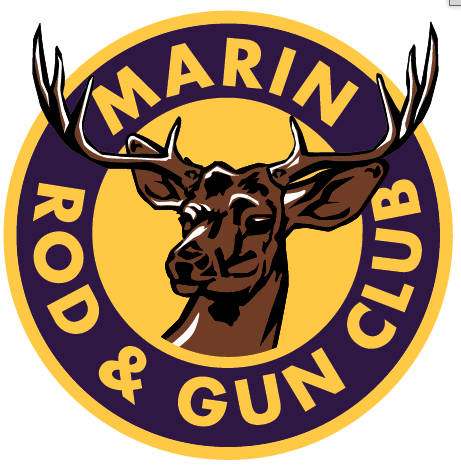 Founded in 1926, the Marin Rod and Gun Club is one of California’s premier outdoor sporting clubs. 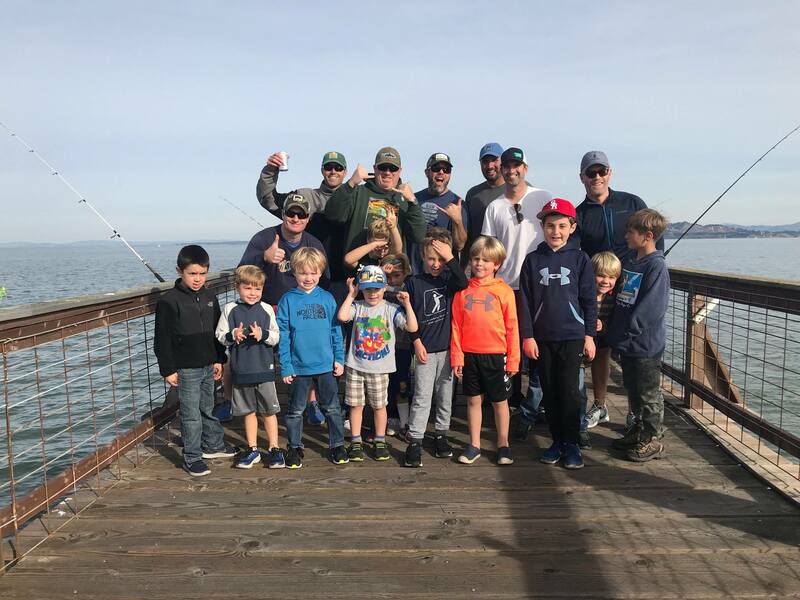 The club was formed for the purposes of conservation, preservation and propagation of fish and game in Marin County, the State of California and the United States. We have grown from our original membership of 35 to over 1200 active members. That was a great meeting last night. We welcomed our newest members. Please say hello to the April 2019 class. Mark Anderson, James Boarrachia, Michael Lutz, Steve Schimmel, Martin Koffel, Sue Koffel, Tim Lynch, Robert Hall and Stefan Meholick! Welcome to the Marin Rod and Gun Club!